I have previously shared my view on Australia’s high energy prices and why investing in new coal producing power is a bad idea. 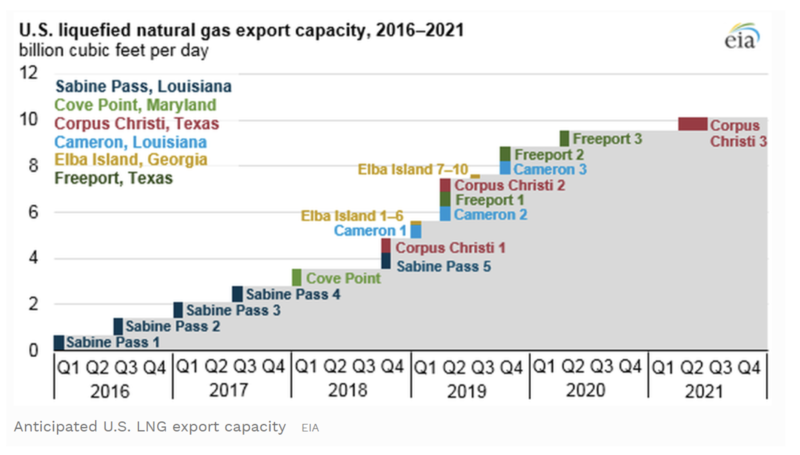 Today, I would like to revisit what has happened in international liquefied natural gas (LNG) markets and compare it to what is happening to domestic gas prices. As we can see, there has been a steep fall in prices of around 60 per cent since the peak in September last year. It is therefore interesting to then look at what has happened to domestic gas prices. 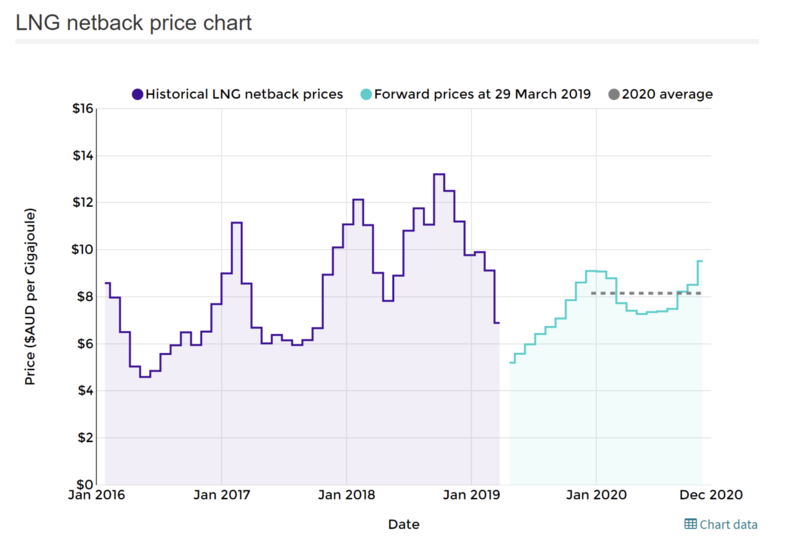 In the chart below, I have used the Brisbane spot prices as that should be what we can compare with the LNG netback prices from ACCC. The chart is actually quite alarming as it shows that it is currently 66 per cent more expansive to buy a GJ of gas, produced in Australia, in Brisbane than it is to buy the same GJ in North Asia after it has been liquified and shipped there which would add at least a couple of dollars per GJ in cost. 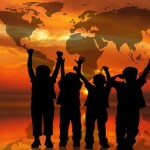 Is the major price setter in the electricity wholesale market. For each AUD/GJ in difference on the price of gas, we should expect a ~10/kWh difference in the wholesale cost of electricity as an open cycle gas turbine in general operates with a heat rate of around 10. 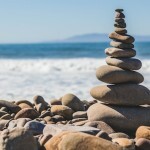 The wholesale price of electricity feeds directly into both consumers spending power as electricity is something you cannot live without so you will sacrifice other spending to not be cut off and also into the economics of energy intensive manufacturing businesses reducing their willingness to operate and create jobs. Natural gas is a major direct input for a range of industries ranging from anyone who makes anything containing plastics to anyone who makes fertilizers and explosives (Incitec Pivot and Orica) or even paint (Dulux). It would appear to me that the producers of gas would be incentivised to try to keep the domestic price of gas high as they have significantly more market power here than in the global LNG market. If this condition persists, a case that the Australian Domestic Gas Security Mechanism (which provides The Minister for Resources to compel LNG exporters to limit exports or find new gas source in case of domestic shortfall) should be triggered can surely be made as it is certainly not in the nations interest that domestic gas users pay significantly higher prices than buyers of the same gas in China no matter what anyone’s definition of a shortfall is? 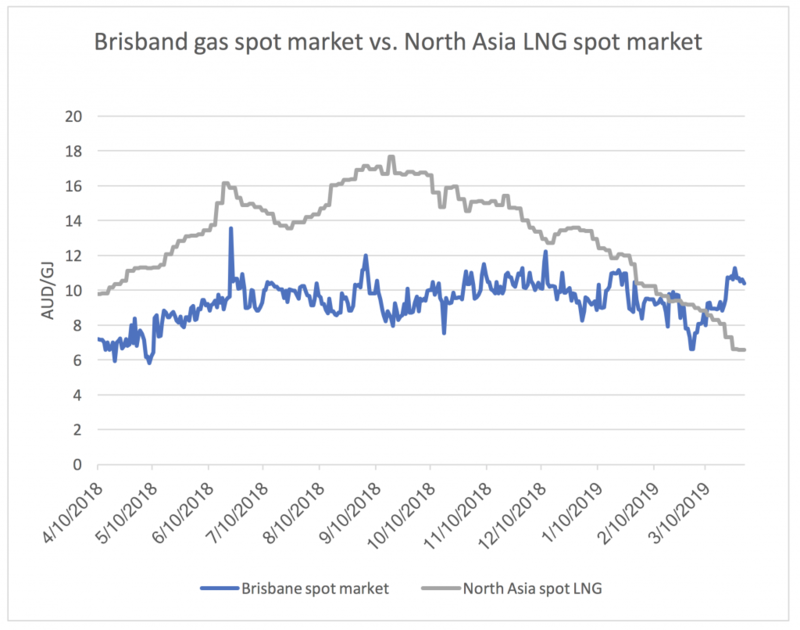 I have previously written about the reason that Australia has high energy prices and why investment in new coal producing power is a bad idea and most recently why LNG import terminals are not a great idea.